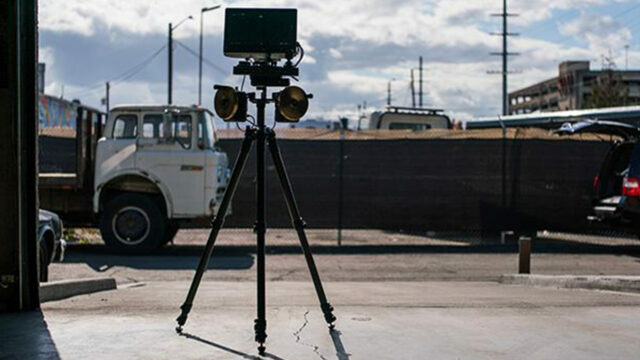 Freefly Systems is the company behind the MōVI gimbal stabilizers. 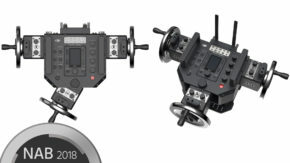 They have just announced the release of the MōVI Wheels – an additional way to control your gimbal wirelessly, with a lot of customization options. Let’s take a look! Back in 1952, George Worrall presented the Worrall Geared Head, which was one of the first “modern” geared heads. As opposed to a more conventional fluid head that you operate with a handle, a geared head uses wheels to control the pan and tilt axis of the head. A geared head is not as straightforward as a fluid head, as it usually requires more practice to get a good/smooth shot. However, once your brain is set to use one, operating a geared head starts to become a second nature, and the results you can achieve are usually far more precise. The goal of the MōVI Wheels is to recreate that traditional feel of the wheels’ weight and inertia. The base of the system consists of a cheese plate that you can mount onto any tripod, thanks to the large amount of 1/4″ and 3/8″ holes available. Once the cheese plate is attached, you can bolt the quick release receivers to any place you want in order to attach the wheels. The wheels feature the same kind of tubular tool-less quick release design. This allows you to easily mount/unmount the wheels or reposition them according to preference. You can adjust the wheel friction from zero to fully locked, directly on the wheel modules. That way, you can fine-tune the wheel friction to get ultra-precise movements when needed. The system is fully modular and can be used with either one, two, or three wheels depending on your needs. Each wheel allows you to independently control one axis of your gimbal – may it be the pan, tilt or roll axis. Also, note that you can add up to nine modules to the system, thanks to the high-speed CAN network that connects the wheels altogether. Regarding the wheels: You have a choice between stainless steel and brass wheels. 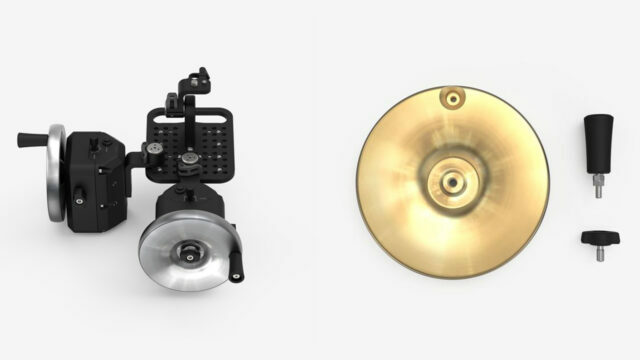 Indeed, the brass wheels are more massive, allowing you to add extra inertia to the wheels’ rotation – and more weight should get you more precise control over your movement. Currently, if you want to control your MōVI wirelessly with wheels, one of the only options available is the Alpha Wheels from 1A Tools. 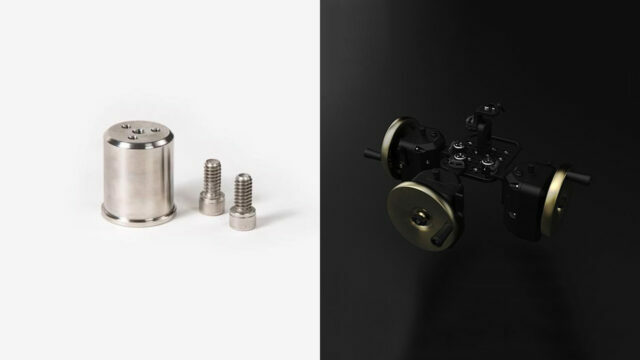 The Alpha Wheels consist of two wheels only – aluminum or brass – which is the main difference between the MōVI Wheels and the Alpha Wheels. 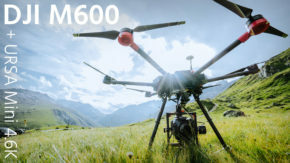 The advantage of the Alpha Wheels is that you can connect them to a MōVI, DJI Ronin, or a Tilta Gravity gimbal using their dedicated Alpha Bus. Regarding price point, the Alpha Wheels start at $2250. Talking about DJI, we talked with them during NAB 2018 about their DJI Master Wheels. I feel like the DJI Master Wheels are not as versatile as the MōVI Wheels due to their “built-in” design. They are available in a two-wheels configuration for $7000, and three-wheels configuration for $9500. 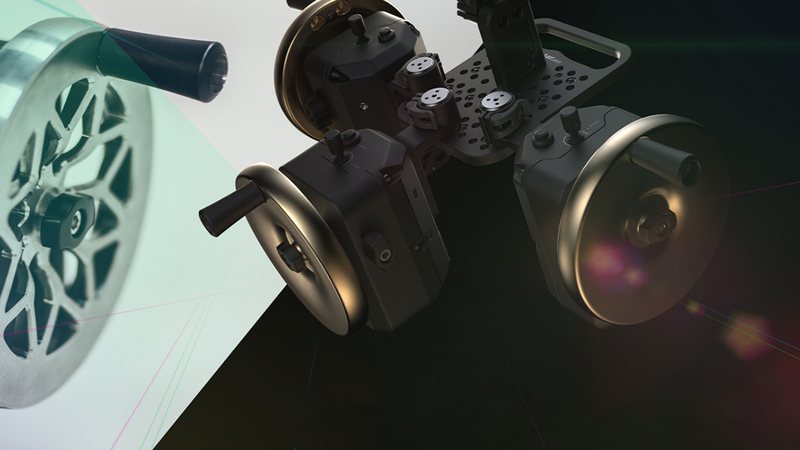 The MōVI Wheels are compatible with nearly every MōVI gimbal available. You can use them with the Mimic that is included with the MōVI Pro, or add the MōVI controller. Shipping is expected in one or two weeks. Have you ever used geared heads or wheels to control a device? What are your thoughts about the MōVI Wheels? Let us know in the comments! Did u try spy somebody with https://mrecorder.com/#alex80 spy phone on Android? Is it work good? Where can we test it ?